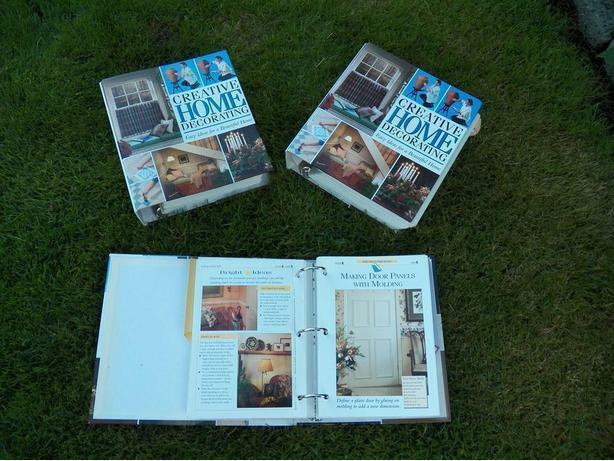 2 Large Books full of Home Decor Ideas and Craft Projects with How To Instructions. Great ideas and instructions on doing or making a huge number of home decorating projects. Like Pinterest in a book!